Brave. Different. Directional. Our design is instantly recognisable, never failing to stir emotions and inspire boundary-pushing new ideas. Everything we create can be traced back to a brave idea. We look anywhere and everywhere for our inspiration - to cultivate radical thinking and fresh creativity. It’s this process that makes our car styling so unique. We design to provoke, with bravery, courage, and confidence. We ignore the thinking of the crowd, always exploring new concepts, new outcomes, and new ways to express ourselves. Our design philosophy takes us far into the future. It inspires pioneering concept cars. Even yachts, hoverboards and spacecraft. 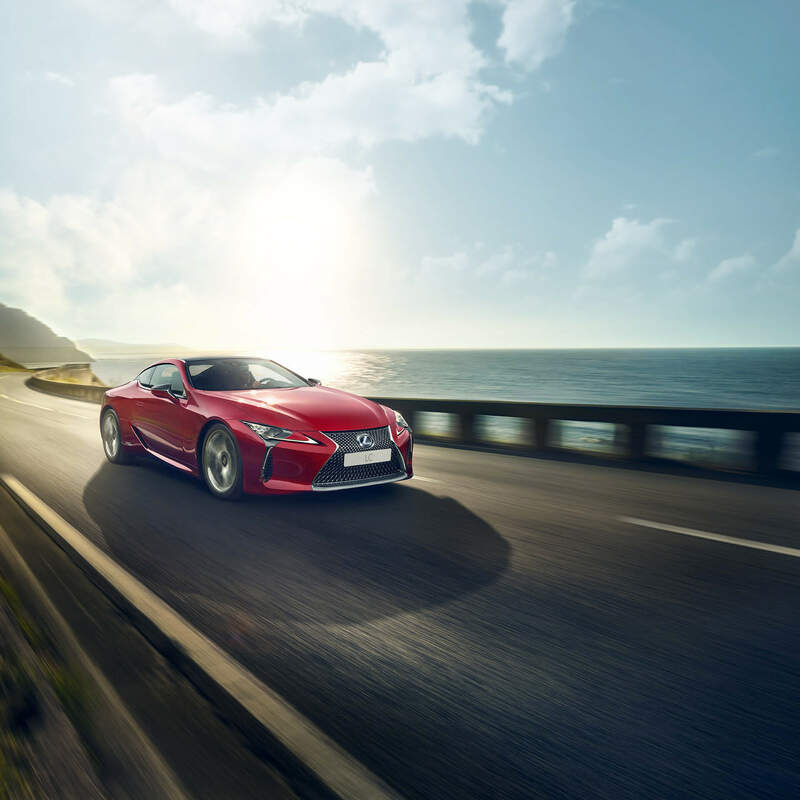 The full Lexus range is united by the principle of L-Finesse. Forward-thinking design and technology, enacted with style. Carving a new art form from an ancient tradition.